A monumental mason in Crosby is someone who works in stone to create a lasting memorial for a loved one. 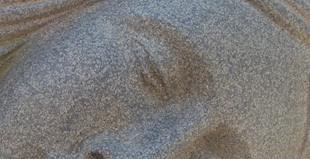 When you lose a loved one, you will want to hire the best stonemasons in Rainhill to provide a memorial for them. Choosing a marble memorial in Whiston from T. Lyon & Son is an excellent choice. A marble memorial in Waterloo is one of the most beautiful headstones you can erect as a memorial to a dearly beloved family member. A monumental mason in Prescot is often sought after for beautiful headstones for loved ones who have passed away.